Palm City is a 30 ha township with 1.8km water frontage along Giong Ong To River and Muong Kinh River in District 2. The project comprises a mix of landed residential houses, shop houses, high-rise apartments, shopping center and supporting amenities including kindergarten, international and bilingual schools, hospital and greenery parks. Located in the heart of District 2, surrounded by Giong Ong To River and Muong Kinh River, the development is in the center of connectivity: • 8 km (or 20 minute drive) to CBD via Mai Chi Tho Boulevard. • 3 km (or 8 minute drive) to Estella Place, Vincom Mega Mall, Parkson, Big C, MM Mega Market; Lotte Cinema; international schools including International School HCMC, British International School and The American School; and An Phu Metro Station. • 1 km (or 3 minute drive) to Australian International School. Located within Palm City, an integrated waterfront township, Palm Garden comprises about 880 apartment units on 1.89 ha land area. 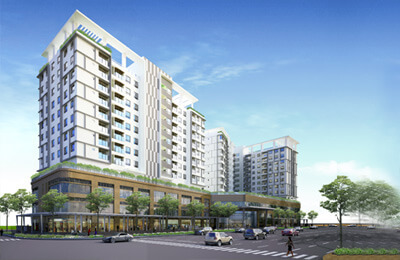 The development provides a wide range of recreational facilities and greenery. Palm Garden promises to bring a fresh environment in harmony with nature’s beauty to its home owners. 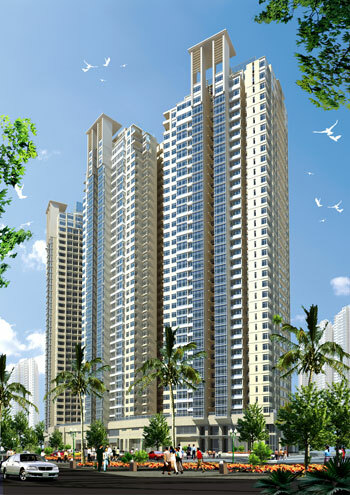 Palm Garden comprises of 4 residential towers with 1 basement. Building height is provisionally 35 stories. Palm Garden is a sub-phase of Palm City which is an integrated township with comprehensive amenities including shopping center, kindergarten, international and bilingual schools, hospital and greenery parks together with 1.8 km riverside walkway. 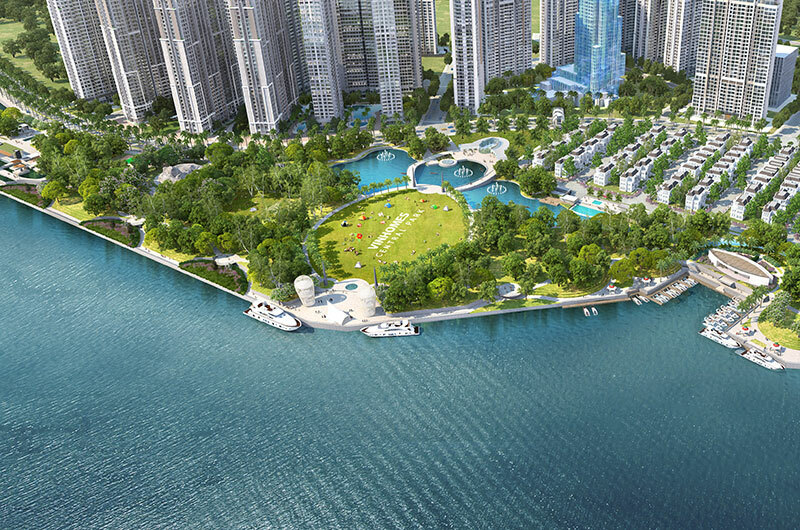 Riverfront development with panoramic river view and city view. Riverside walkway along Giong Ong To River and Muong Kinh River with lush greenery. The price quoted is exclusive of VAT and sinking fund. Booking reservation for buying now. 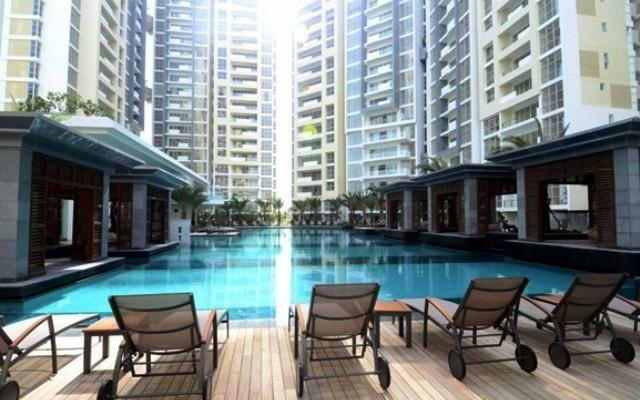 Be a fastest clients owning this luxury apartments.